Click on the cube to contact us now! In the oil & gas industry you need tower packing products you can depend on to keep your production at optimum levels. At the same time you need a company you can trust to ensure that the manufacturer produces the tower packing to strict standards. Tower Packing Direct has a network of manufactureres which produce to the highest ISO 9001 International standards. The tower packing is factory inspected and tested to ensure proper uniformity and consistency. 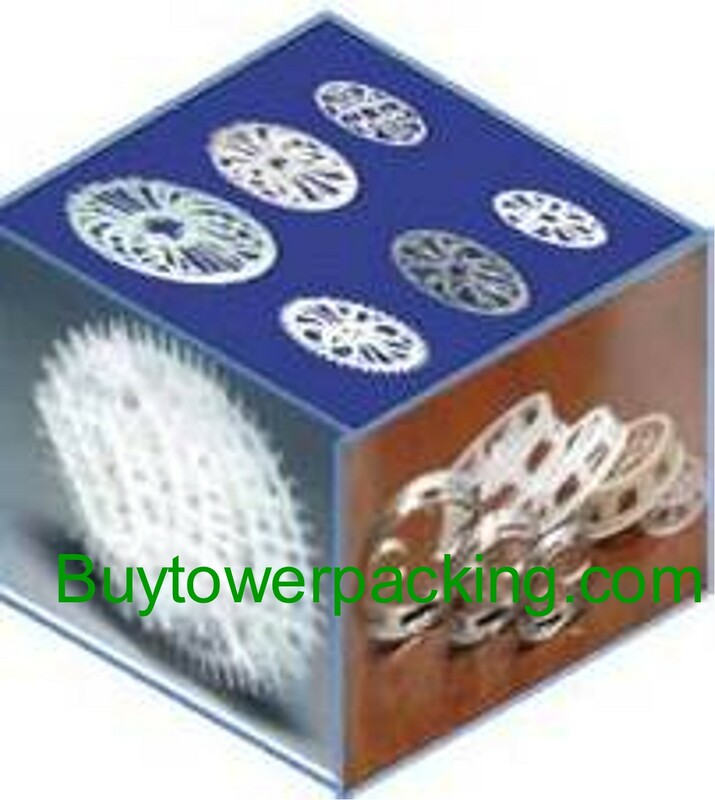 Tower Packing Direct provides the highest quality with superior value. Whether you select Pall Rings, Tellerettes, Intalox Saddles, Raschig Rings or other Tower Internals, your order will be properly inspected, custom packaged, insured and shipped to your facility. We are close to the Port of Houston for shipment anywhere in the World. If necessary we can ship directly from one of the plants directly to your site to reduce shipping time from one of the factory shipping ports in China, Japan or India. Our bonded and insured shipping agents provide uncompromising integrity and reputation for delivering your ordered product directly to you.